Resort's design team has over 30 years' experience of getting creative. Whilst we've fully embraced digital, there's something about a well-designed piece of printed literature that just shouts 'quality'. From logos and advertisements to signage and glossy brochures, for businesses both large and small, we've put our design skills to work for a wide variety of clients. Graphic design isn't just about making things look pretty, it's about communicating your message to your audience effectively. We first develop an understanding of your brand and your customers. We'll work with you to establish a brief and desired end results, before getting to work and creating something bespoke that you'll be proud of and your customers will react to. We keep you in the loop throughout the process and get feedback at agreed stages. Looking for the complete package? We know the print industry inside-out, having been placing print for ourselves and customers since 1992. Let us use our contacts to find you the best quality print to bring your new designs to life. We provide graphic design in Weymouth, and we love working with local businesses. We also cater for clients much further afield, please see below for some of what we do. 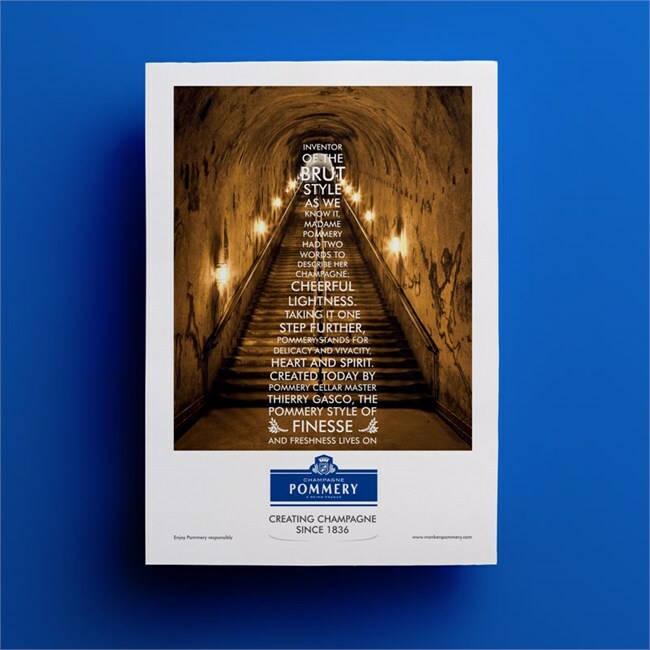 Resort were delighted to create advertisement designs for Champagne Pommery, the first Champagne house to popularise a Brut Champagne. 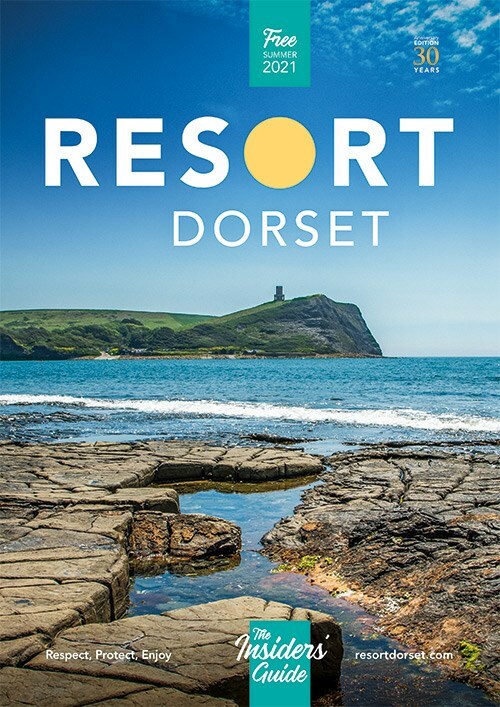 Resort Magazine, reaching millions of visitors to Dorset, Cornwall and South Hants every year. 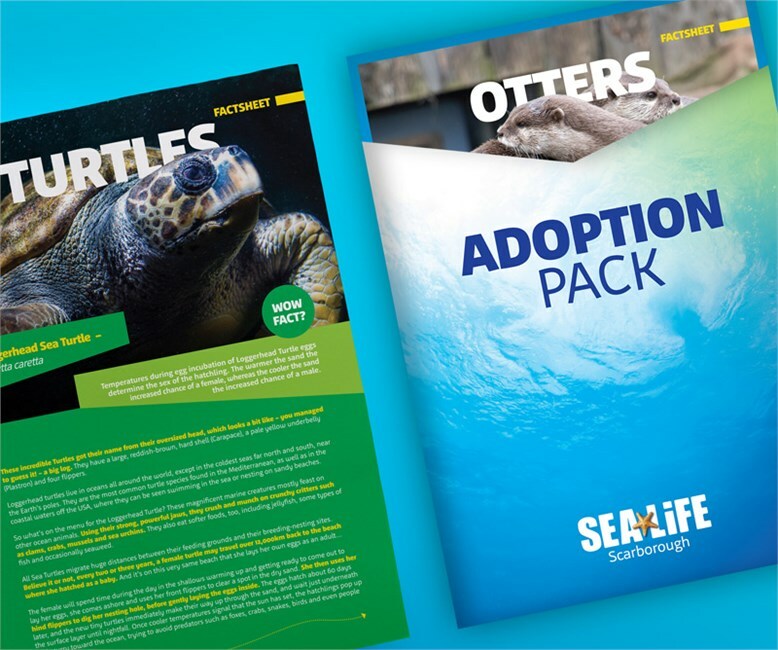 Design and print of bespoke animal adoption packs for SEA LIFE Adventure Park. The Dorset magazine for all things dog-related. Resort's magazine showing dog owners what's on offer locally and where they can go for great doggy days out. The magazine that isn't about anywhere else. High quality and free to pickup, Resort write, design and publish the bi-monthly Just About Dorset Magazine. 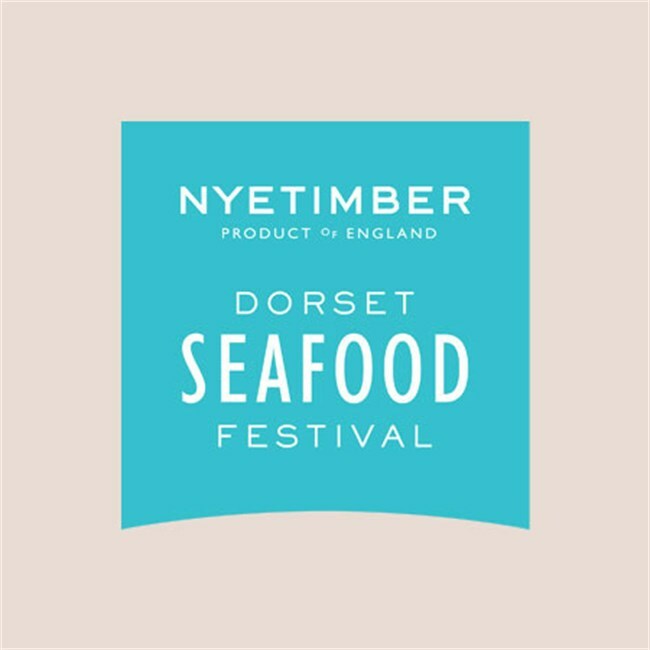 Fishy branding and design work for Weymouth Sea Life Adventure Park. We design and publish the official guide to Weymouth Harbour, an annual title for visiting yachtsmen. Branding and graphic design work with added bite. Sea Life Adventure Park in Weymouth asked Resort to develop this fun branding. If you'd like to discuss how we can help your business communicate the right message to your customers, give us a call on 01305 770111 or email us.